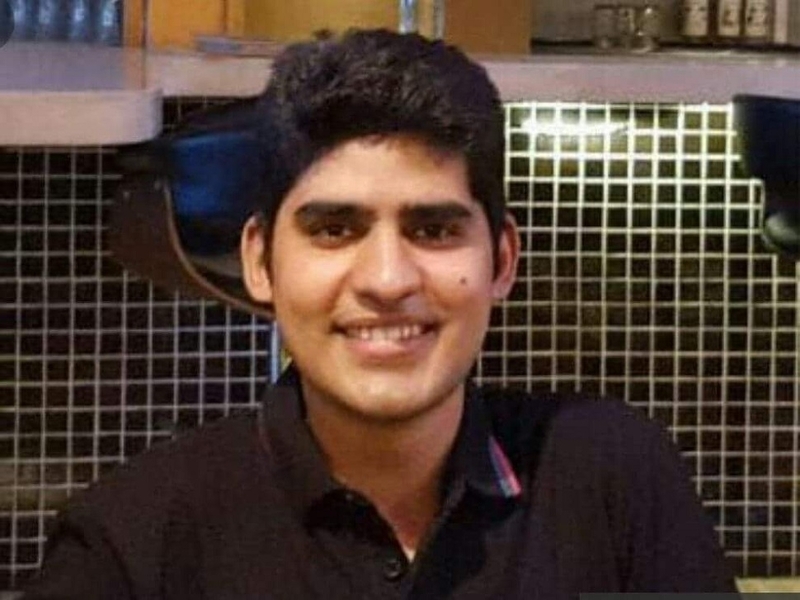 KANISHAK Kataria, a B.Tech from IIT Bombay, has topped the civil services final examination 2018, results of which were announced by the UPSC on Friday, while Srushti Jayant Deshmukh is the topper among women candidates securing an overall fifth rank. In a statement, the UPSC said a total of 759 candidates (577 men and 182 women) have been recommended by the Commission for appointment to various services like IAS, IPS, IFS etc. Kataria belongs to SC category and qualified the examination with mathematics as his optional subject. He is a B.Tech (Computer Science and Engineering). Deshmukh, a B E (Chemical Engineering) from Rajiv Gandhi Proudyogiki Vishwavidyalaya, Bhopal, is the topper among the women candidates securing an overall fifth rank, the statement said. The civil services (preliminary) examination, 2018 was conducted on June 3, 2018. A total of 10,65,552 candidates applied for this examination, out of which 4,93,972 candidates actually appeared. A total of 10,468 candidates qualified for appearance in the written (main) examination which was held in September-October, 2018. A total of 1994 candidates qualified for the personality test conducted in February-March, 2019. The top 25 candidates comprise 15 men and 10 women. The recommended candidates also include 36 persons with benchmark disability (11 orthopedically handicapped; 12 visually challenged, 11 hearing impaired and two multiple disability). The second rank holder Akshat Jain, an engineering graduate from IIT Guwahati, told PTI he was elated and one of the reasons why he appeared in the civil services examination was to serve the society. Hailing from Jaipur, Akshit’s father is an IPS officer while mother is an Indian Revenue Service officer, who also motivated him to join the civil services. “I would like to serve as an IAS officer in my home state Rajasthan,” he said.